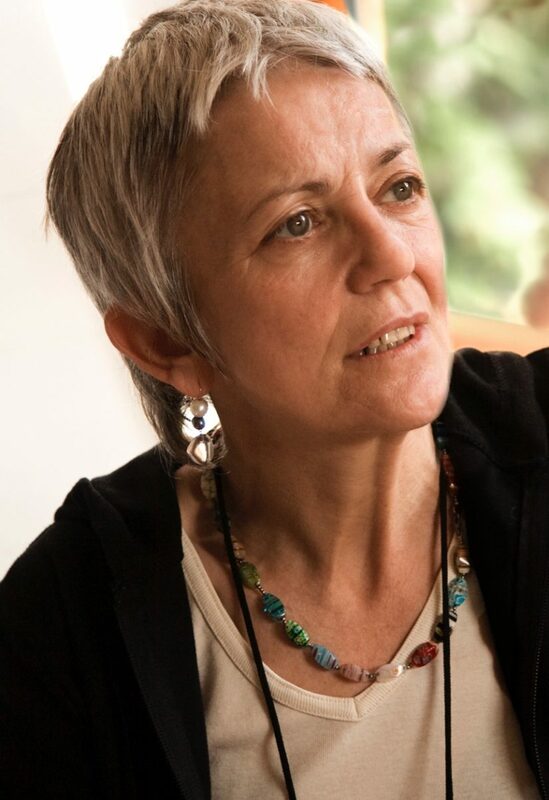 Comprising eighty-one poems of nine 9-syllable lines, Paula Meehan’s extraordinary new collection is both a controlled experiment with the challenge of form and, at once, a free meditation on the nature of memory, community, love and poetry itself. The linked but not strictly sequential poems act like tarot cards or i ching hexagrams, providing moments of clarity and insight during “the long night’s journey into day”. “The craft,” as one poem observes of a glider riding a thermal,“is lighter than the learning”. In that sense Geomantic is a significant new departure and a major achievement. A. adj. Belonging to geomancy – (Greek: γεωμαντεία, “earth divination”) – a method of divination that interprets markings on the ground or the patterns formed by tossed handfuls of soil, rocks, or sand. B. n. A geomancer. Obs.